Many people don't realize that most hair consultants are actually considered an independent consultant. The reason for this is because they usually work for themselves and not a bigger company. With that being said, it can be hard to find the best freelance consultant and it can be hard to know what to look for. To help you out, here are 5 things to consider when looking to hire a hair consultant. You'll also want to make sure you read reviews on the consultant. These reviews are left by people who have actually used the consultant and they usually tell all the good and bad of what it's like working with the consultant. This will give you a pretty good idea of what to expect and you'll be able to see if there are any good or bad patterns that multiple people have commented on. The good thing about reading reviews before meeting with the consultant is that you can just skip to the next one if they don't have good feedback without having to waste time! Just keep in mind that sometimes reviews are skewed by customer base and real estate location, factors that significantly impact buyer behavior and feedback. Make sure you find an independent consultant that is affordable and in your budget. It's okay to splurge every once in a while, but you don't want to do that constantly. 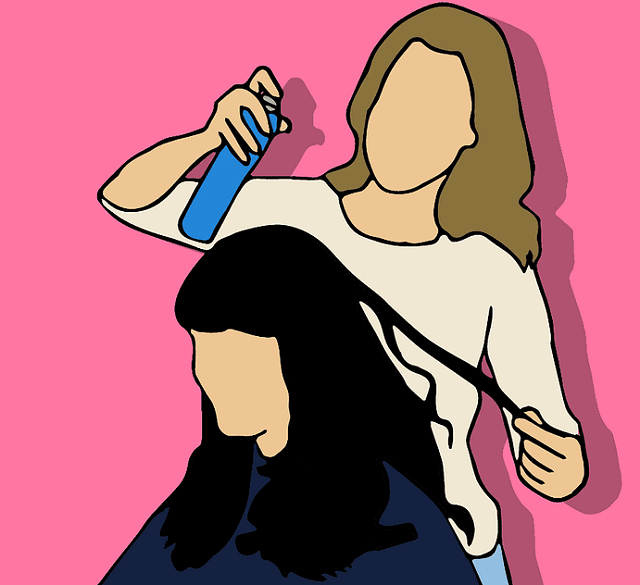 If you're looking for someone to do your hair on a regular basis, you want to make sure they're within your budget and that they're affordable. They put a lot of time and money into styling, so you might have a hard time if you're budget is on the lower side. The best thing to do is shop around and choose one that also has the other qualities you're looking for. It's just a wise investment to make. I hope you enjoyed this article about major things to consider when looking to hire a hair consultant for boosting beauty. Interested in reading more articles about the beauty business? - Become A Beauty Blogger!